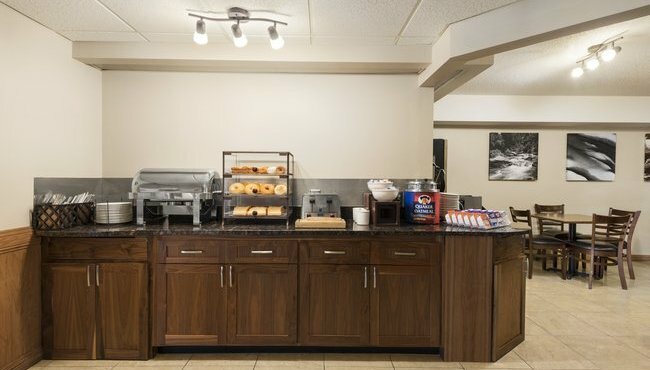 Explore Northfield on a full stomach when you start your day with the free, hot breakfast at the Country Inn & Suites. Fill your plate with Belgian waffles, fresh fruit, eggs, meats and more. Within walking distance of the hotel, guests can find a great selection of local restaurants such as Chapati Cuisine of India and Hogan Brothers’ Acoustic Café. 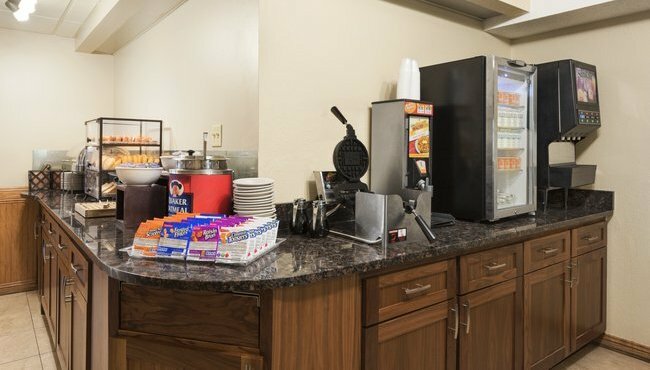 Nearby drug and grocery stores also provide guests with the opportunity to purchase food and drink items during their stay.